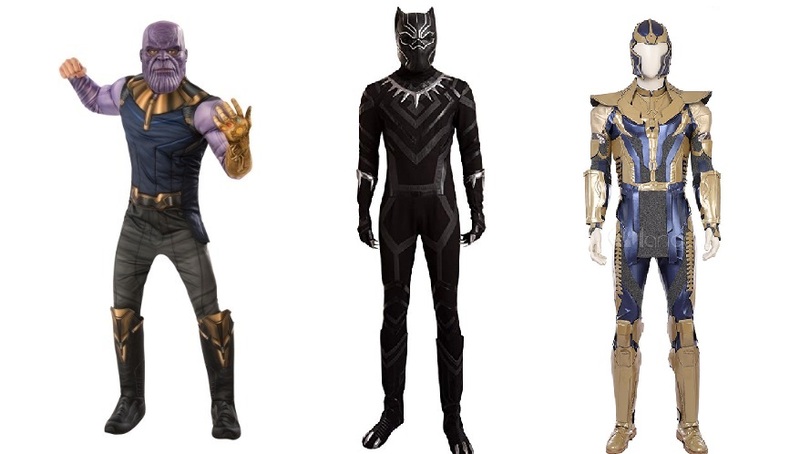 From Rick and Morty to Fortnite and Black Panther, there are some diverse cosplay ideas coming up ahead of Halloween costume season. Don’t forget to vote for your favourite cosplay products! Would You Dare to Wear Balenciaga's Luxury Crocs?